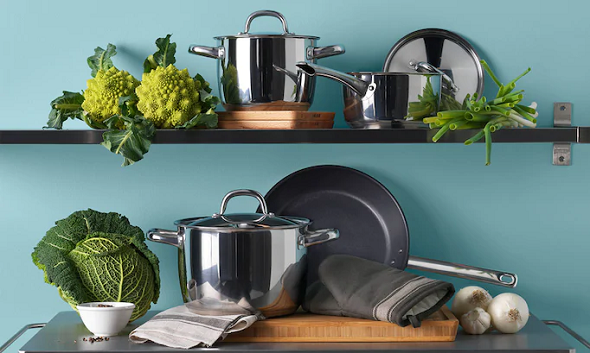 From steaming stews to creamy sauces, you’ll have more money left over for tasty ingredients with our affordable pots and pans. They’re durable and good quality and the mix of types and sizes means you don’t waste energy heating a huge saucepan to boil an egg. We even have lots of pots to use on ultra energy-efficient induction hobs.